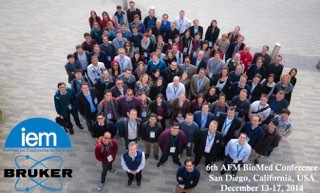 AFM BioMed Conference San Diego 2014 is over! Hope to see you in Portugal on Spring 2016. 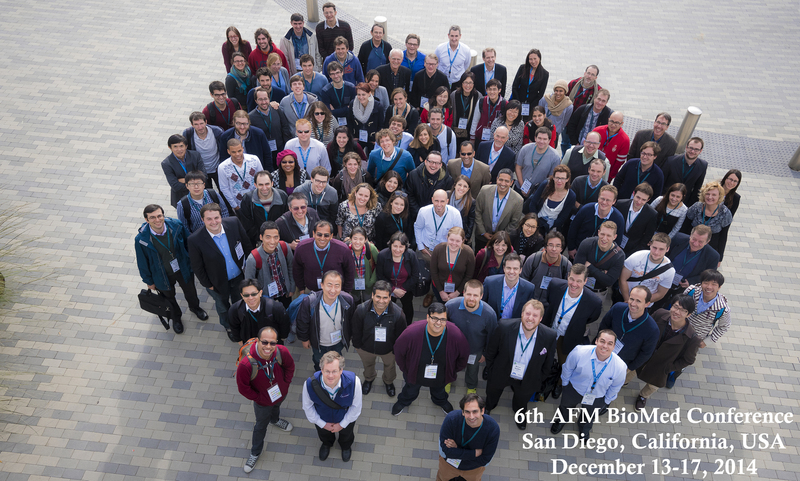 Click on the image to see the participants. Cancellation policy: 48 hours prior to the scheduled arrival date.